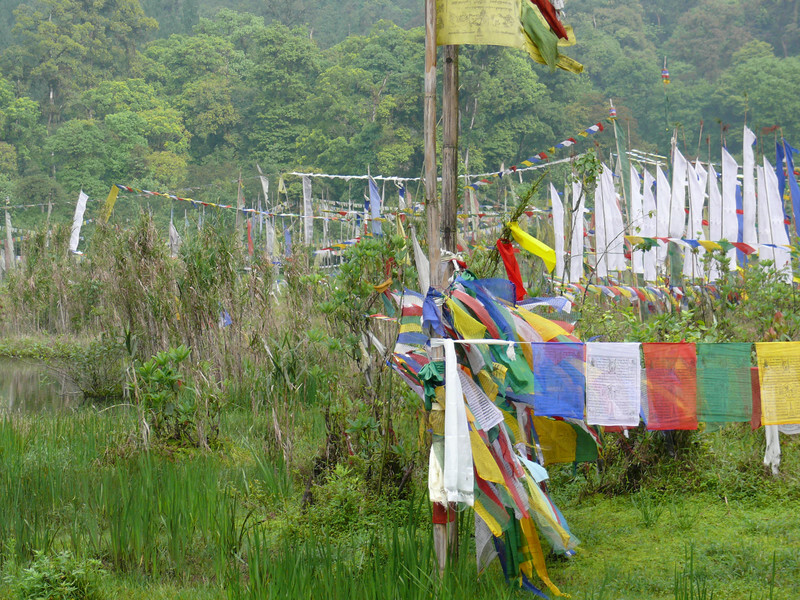 Khechupalri is a holy lake in the western district of Sikkim. 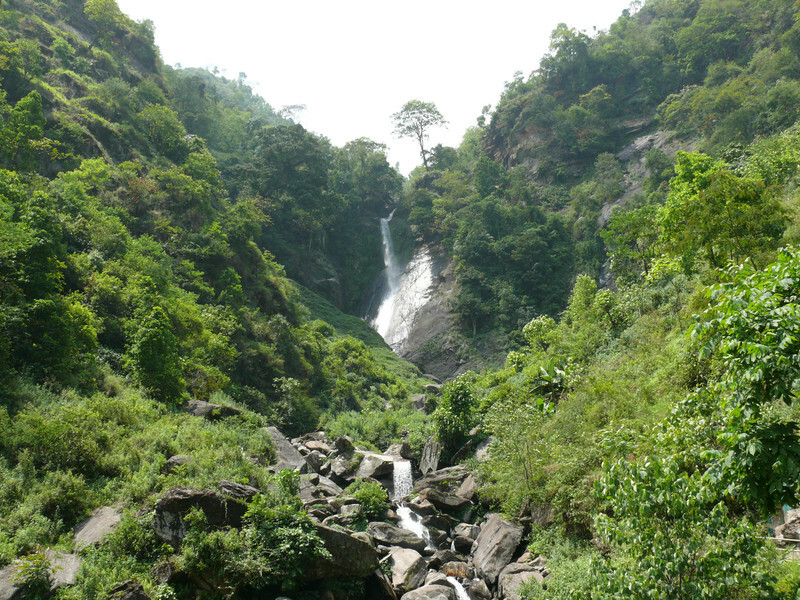 It is one of the State's main tourist destinations and receives more than 60,000 visitors every year. There are many stories about the formation and the shape of the lake. 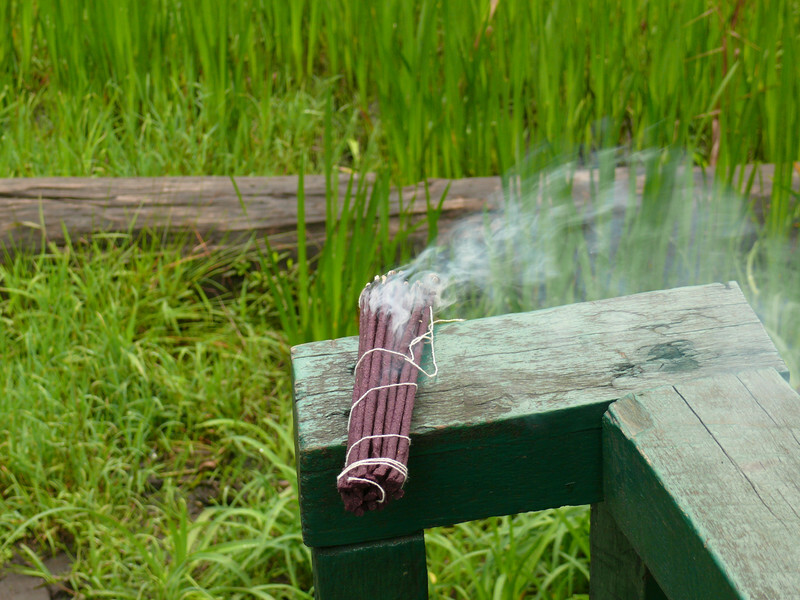 It is believed to fulfill wishes, and its waters are used for offering, rites and rituals. 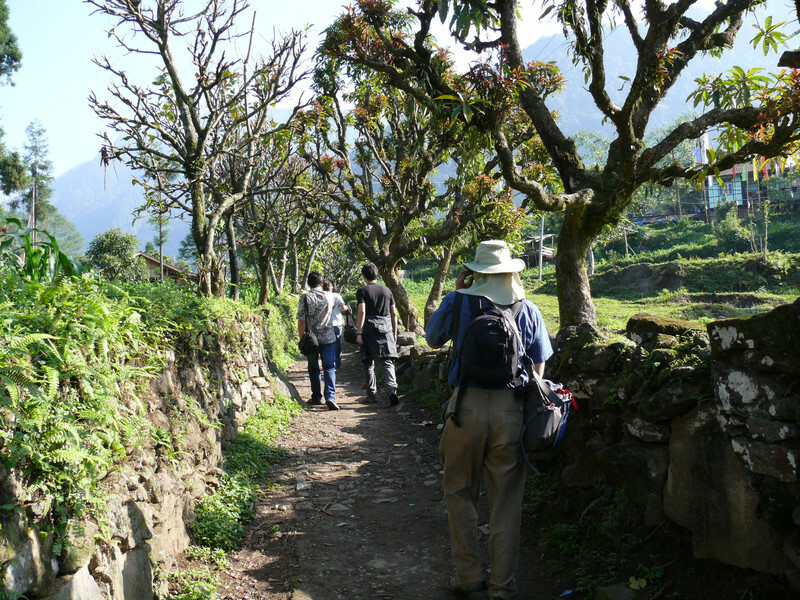 At Khechupalri, the trekking team was welcomed by the Panchayat and the local community to discuss the importance and value of the lake. Mr. Sonam Yongda, Ward Panchayat spoke about various conservation initiatives. 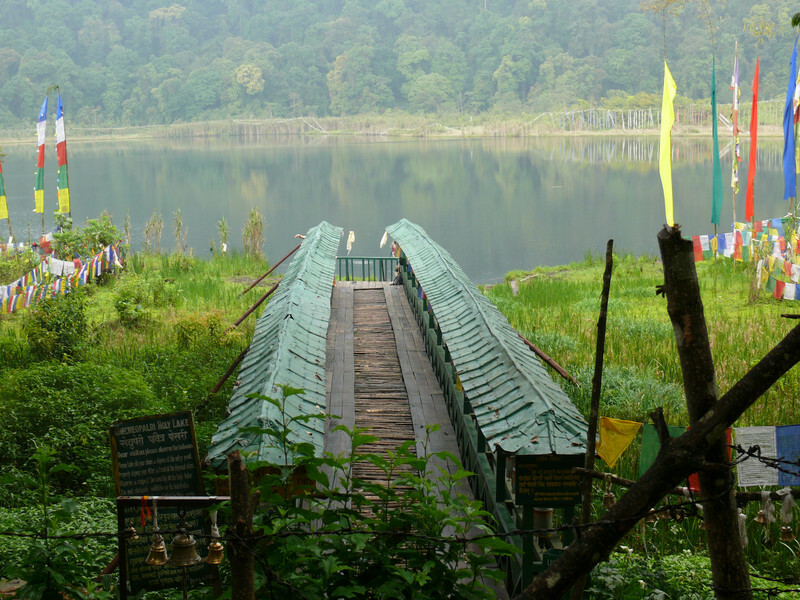 The team learned that only a small number of families around the lake benefit from the tourism, as most visitors come for day visits only and very few stay for the night at Khechupalri. 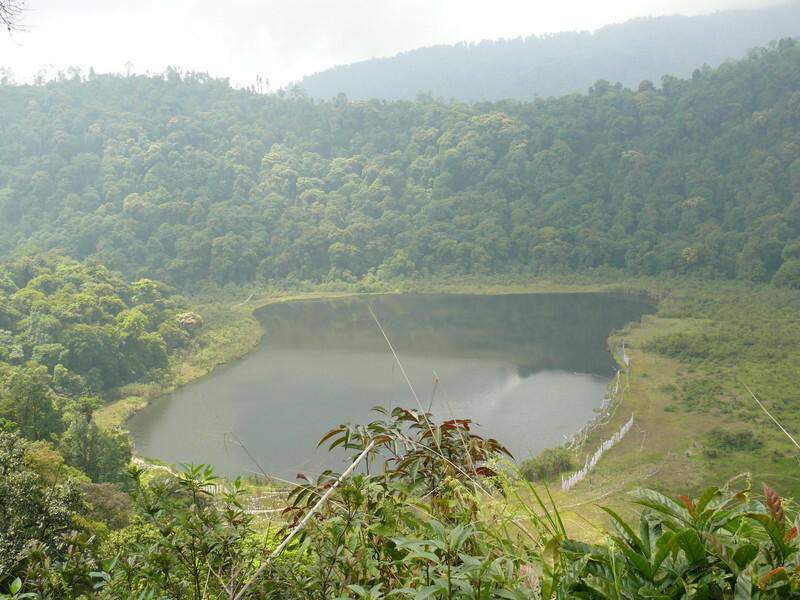 The team then visited the view point above the lake to see the entire catchment area. 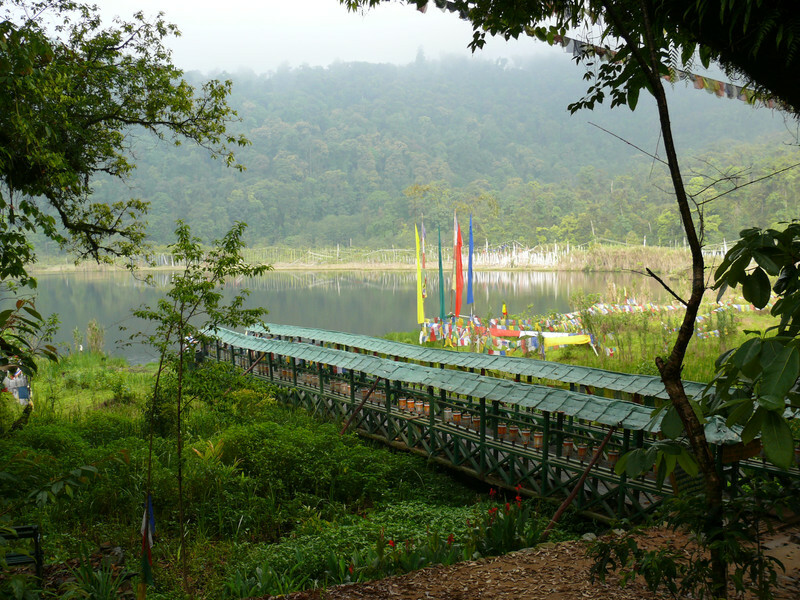 According to local experts, siltation and other factors have reduced the size of the lake. 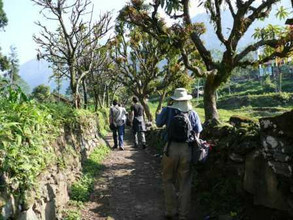 On the subsequent way to Leythang via Chodzo village, the group recorded farming practices and documented the farmers' views on changes in climate, the agricultural system and biodiversity in general. 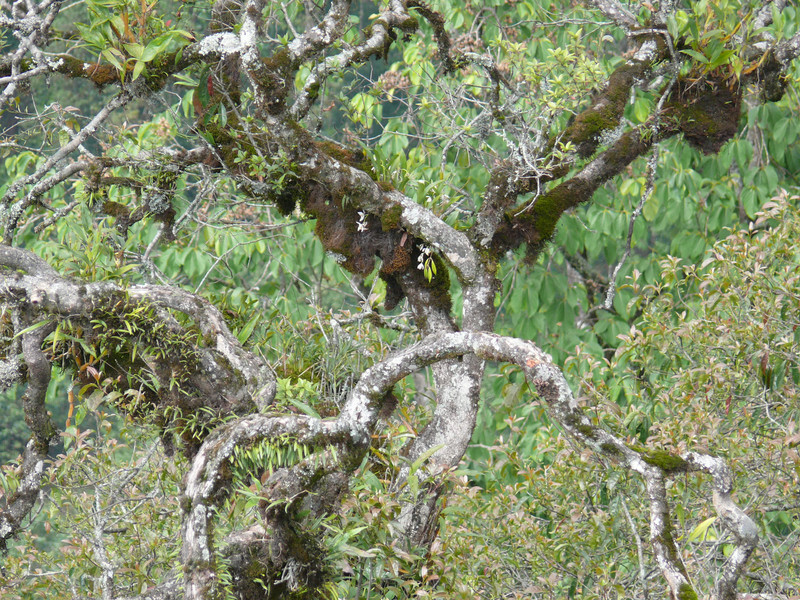 A special moment was when the team sighted a barking deer in the cardamom forest. 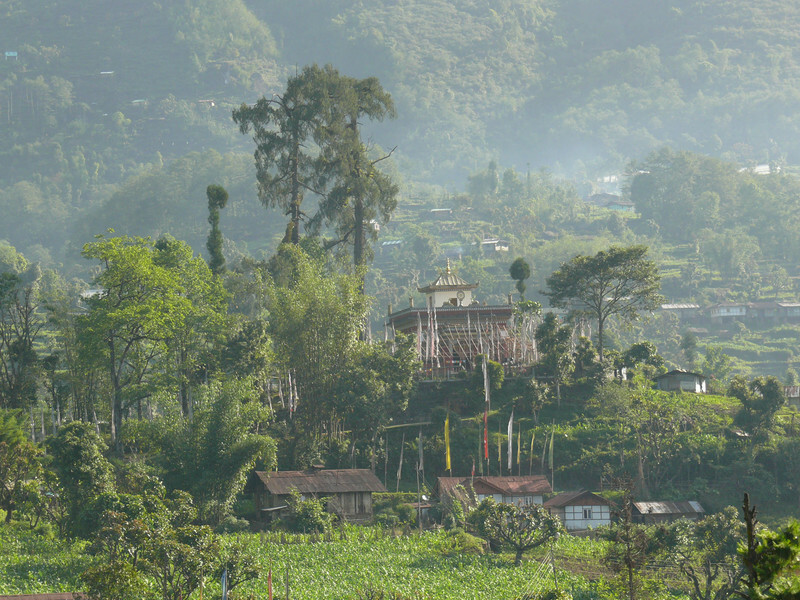 Leythang is a lepcha settlement between Khechupalri and Yuksam. 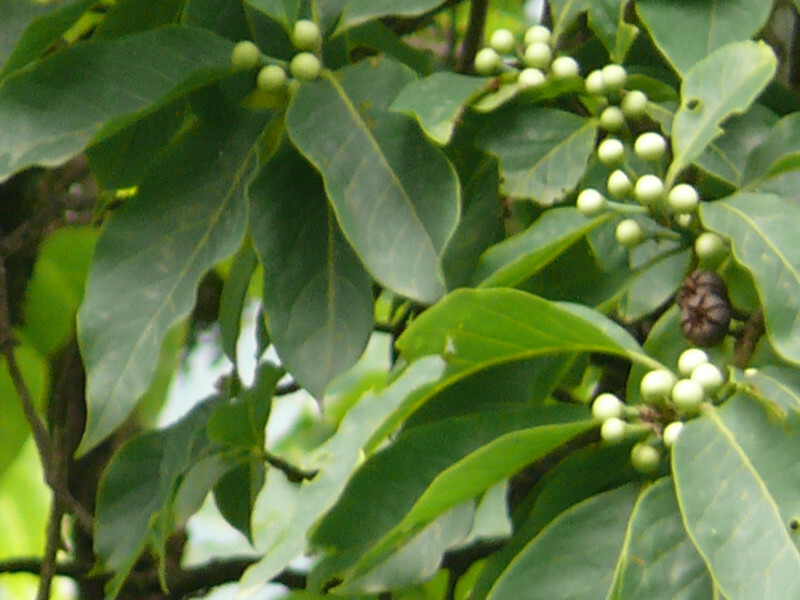 It is located at the lap of the rocky cliff and depends mostly on agriculture. 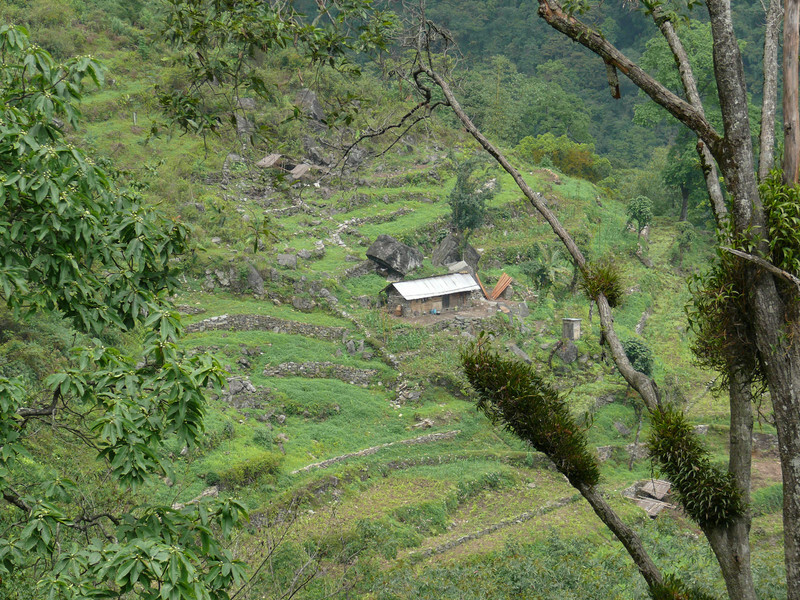 Young people from the village suggested that it could become a stopover for trekkers. 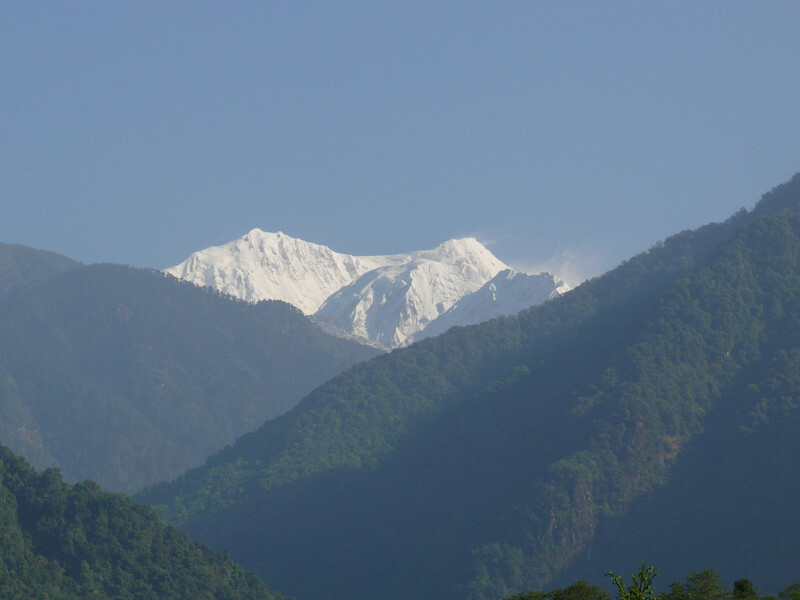 Most trekkers pass Leythang on their way from Yuksam to Khechupalri and vice versa, but there is currently no stopover in between. 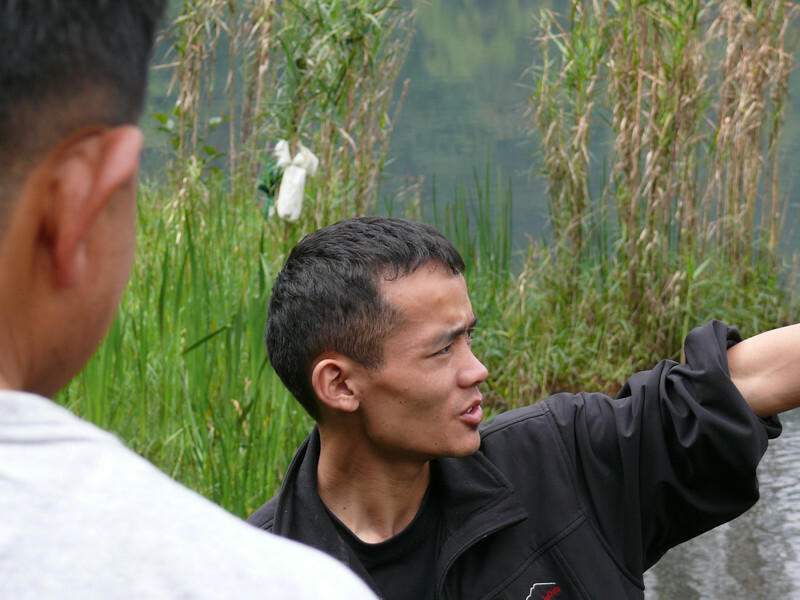 On arrival in Yuksam, the Khangchendzonga Conservation Committee (KCC) invited the team to an interactive session in the evening. KCC is a community-based organisation that works primarily in education, training, advocacy and monitoring. 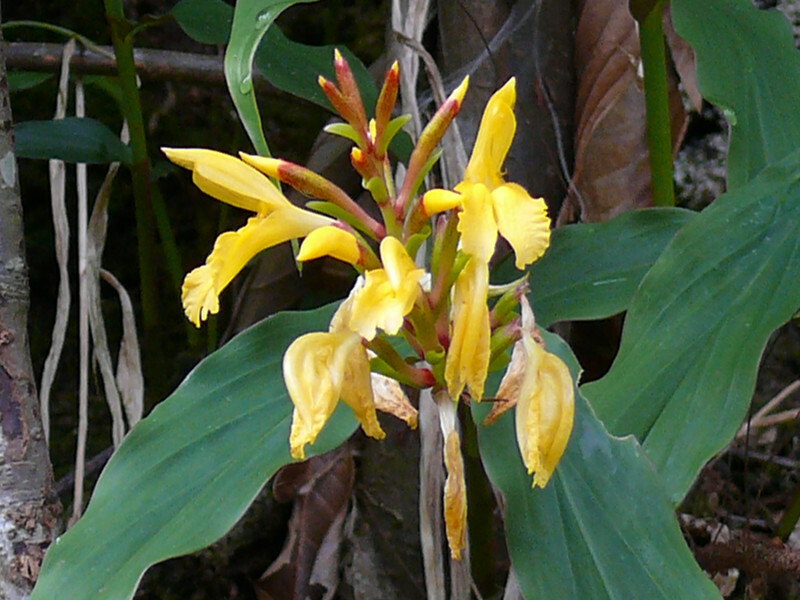 Its energetic, active and dedicated members strive to mitigate the negative impacts of tourism on biodiversity. They provided the team with an update on the biodiversity and culture of Khangchendzonga National Park (KNP). Mr. Pema gave an illustrative presentation of KCC's activities in biodiversity conservation, capacity building and waste management. 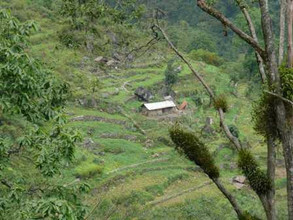 He explained that most communities in Yuksam and the nearby villages depend on the seasonal trekkers to sustain their living, as agriculture has become limited since cadamon production has been affected by a pest. 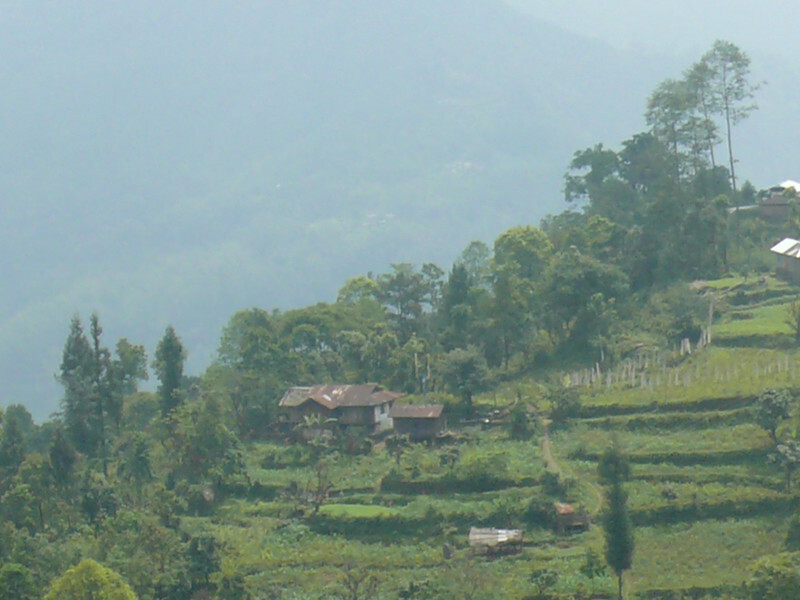 In KCC's outreach program in the North Eastern Region of India, tourism service providers of Arunachal and Lhadak have received technical support and training. 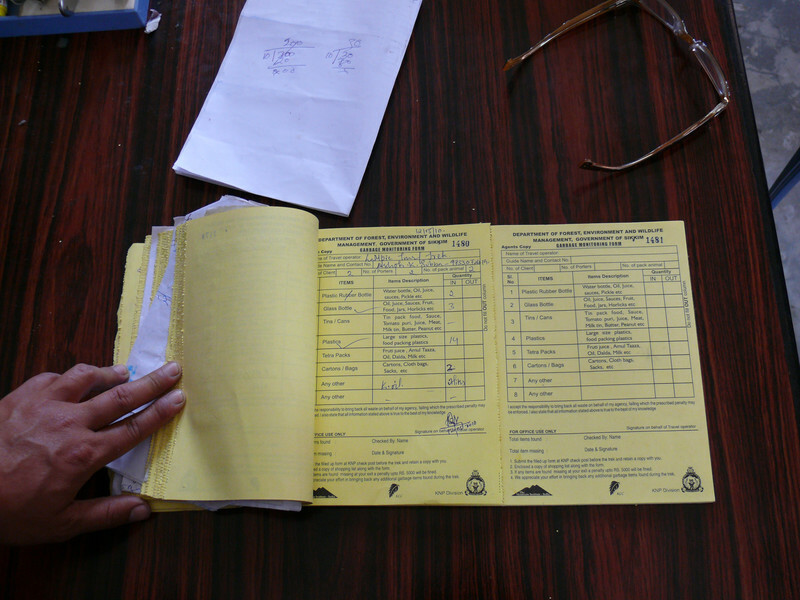 As a result, Yuksam providers now render their services in most of the Himalayan States. 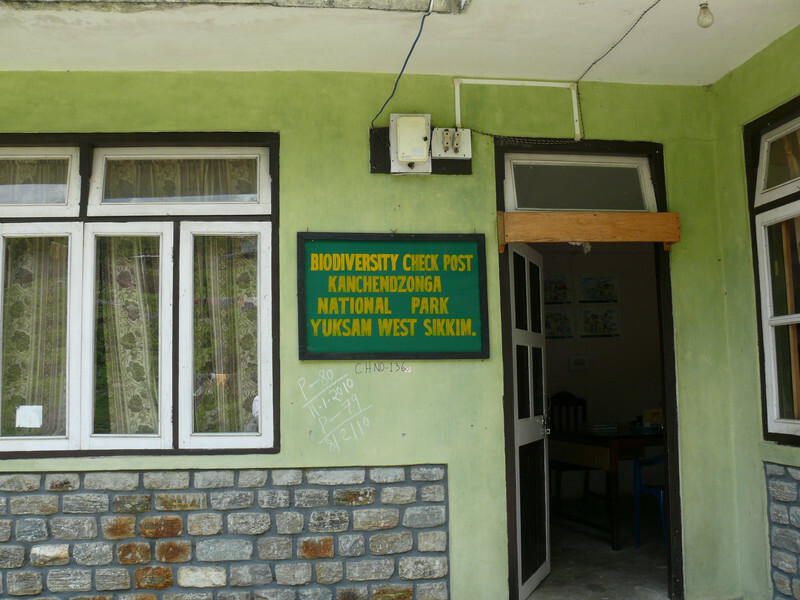 Besides, KCC has promoted and set up 10 home stay opportunities in Yuksam. Unlike hotels and lodges, these are managed by the host families in traditional style. 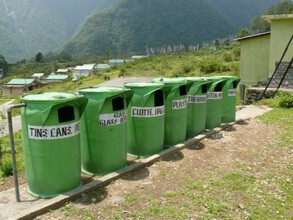 Subsequently, Mr. Kinzong Sherpa Bhutia presented KCC's zero waste initiative. 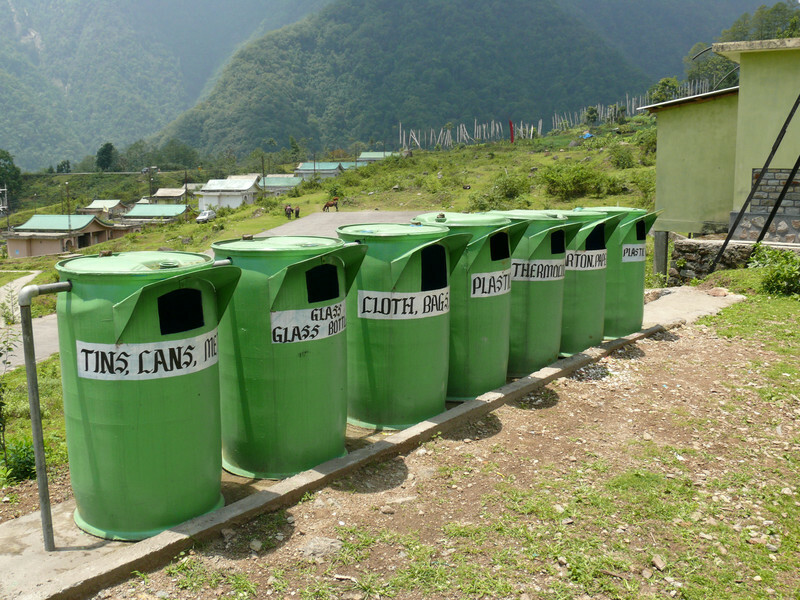 The ever growing trekking tourism has turned waste management into a serious challenge. However, a recent joint venture of KCC, TMI-India and the KNP Department of Forest, Environment and Wildlife Management has made a first step towards zero waste along the trail. A new format was developed and approved that makes it possible to monitor all garbage coming into and going out of the National Park. 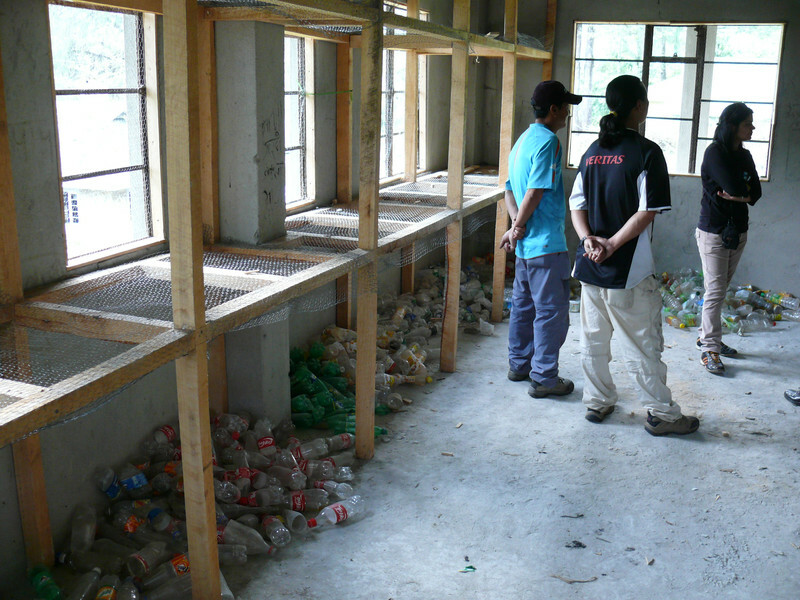 Once outside the park, the garbage is taken to a segregation centre and sent for recycling. 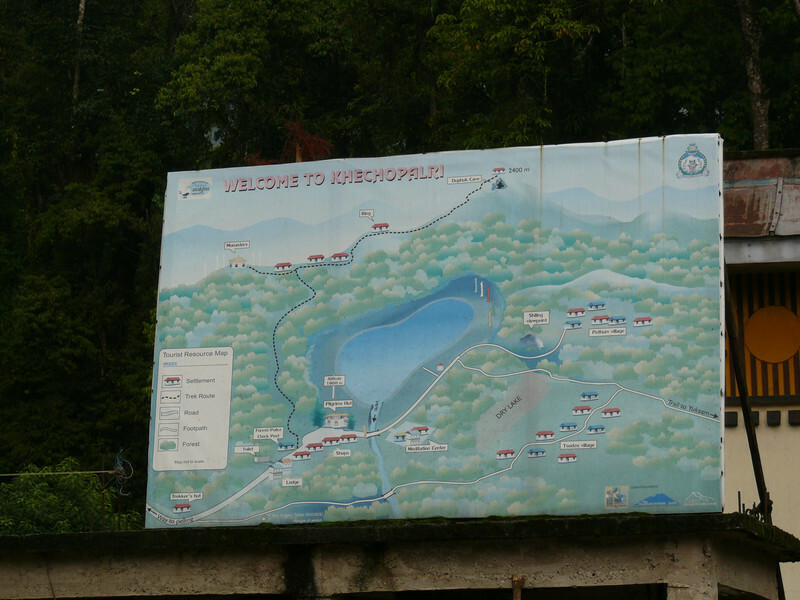 After a local cultural show in Kyongtey village in the evening, the team used the second day to visit Norbu Gang Coronation Throne, Kathok Lake, the KNP checkpost and the garbage segregation centrez, before departing to Gangtok. 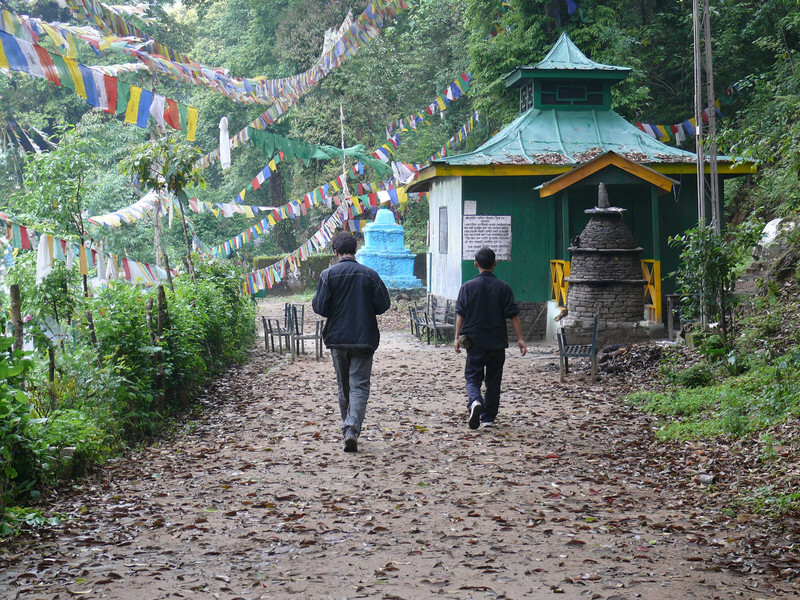 The two-day eco-trek was coordinated by Mr. Nima Tashi Bhutia from TMI-India and Sonam Rinchen Lepcha from State Council of Scienece & Technology. 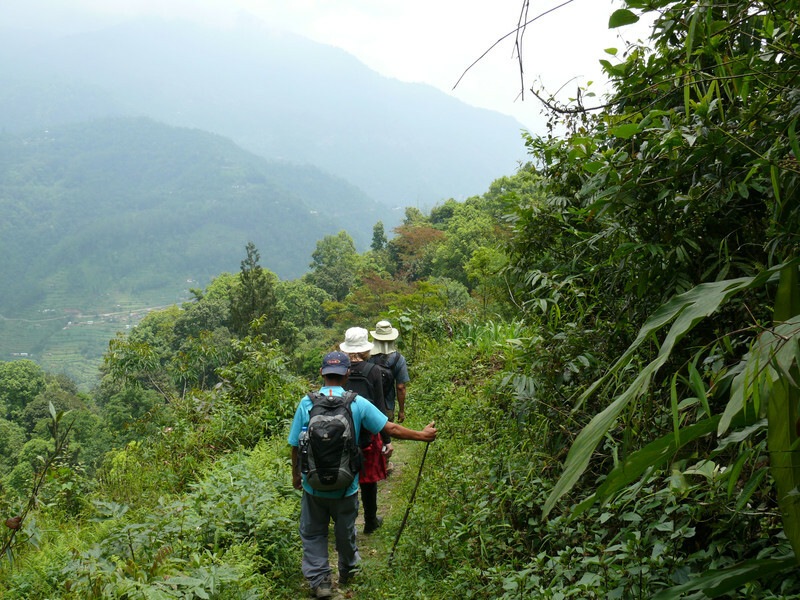 The participants included officials from GTZ, Inwent, GEO and BMZ, a nature guide, a social worker, an eco-tourism expert from Khangchendzonga Conservation Committee (KCC), a taxanomist from (SCST) and a research scholar from ATREE. 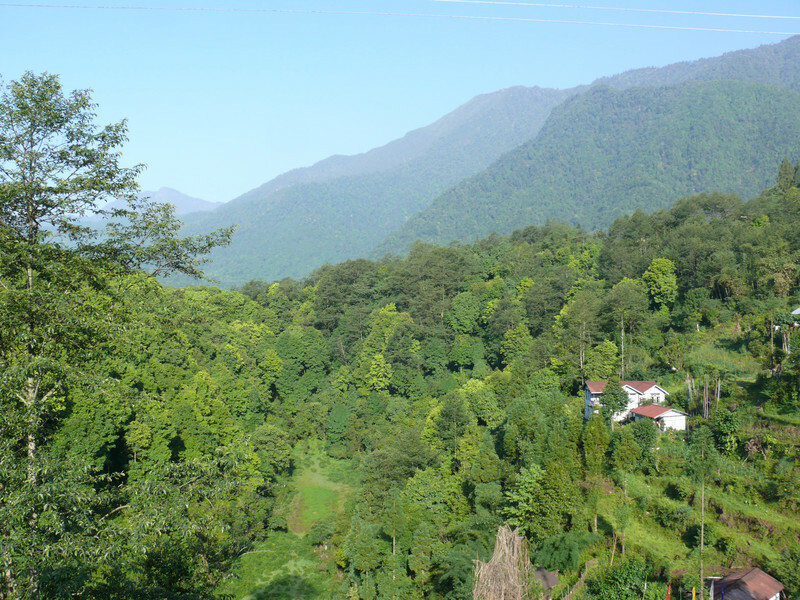 On 13th May, a state-level workshop was organized on Biodiveristy and Climate Change at the Forest Conference Hall, in cooperation with the Sikkim State Biodiveristy Board of Forest, Environment & Wildlife Management Department (FEWMD), Government of Sikkim. The workshop started with an inagural address by the IFS Secretary Mr. M.L . Arrawatia, who spoke on the importance of Biodiveristy and Climate Change and provided information on the proposed collaboration with GTZ to develop the State Action Plan for Climate Change (SAPCC). 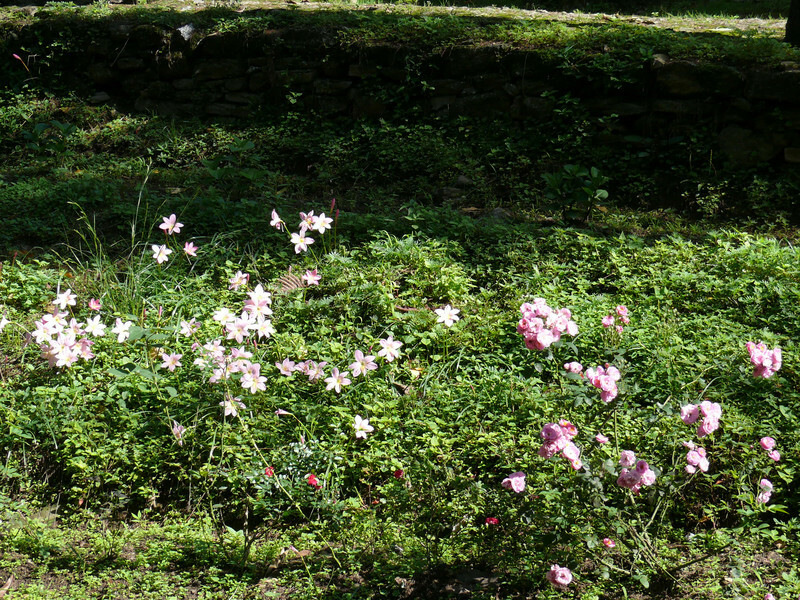 "Phenological variation of Rhododendron in relation to climate change", by L.K. Rai from GBPHIED Instiute. During the following group discussions, the participants came up with innovative ideas and inputs for the State Action Plan for Climate Change. 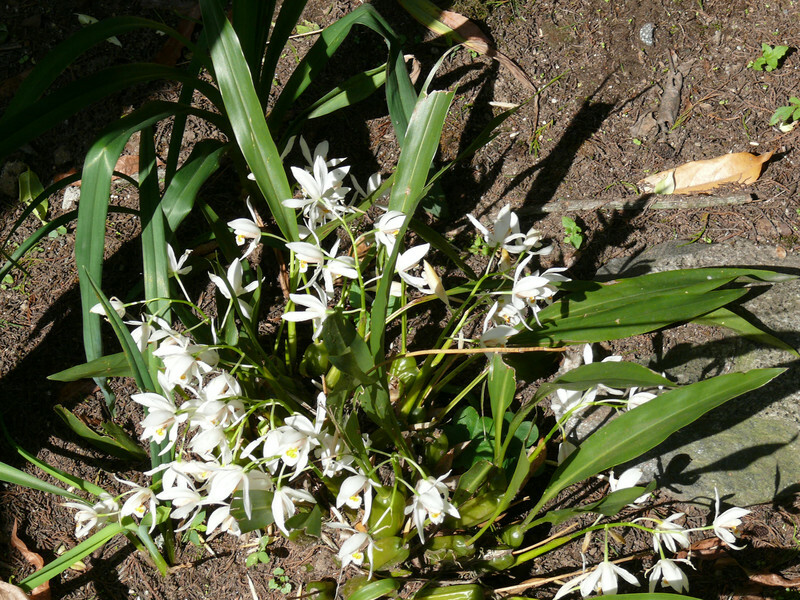 The thee subgroups also discussed climate change adaptation and biodiversity conservation. 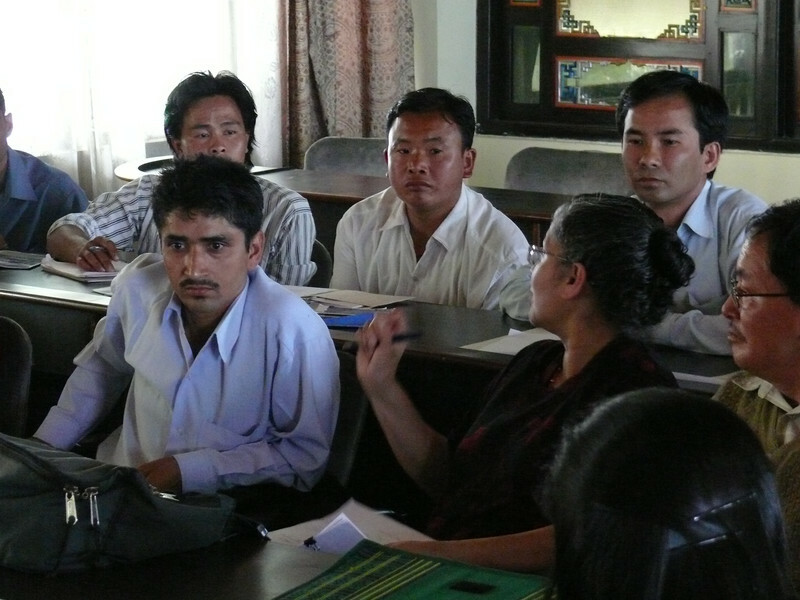 The results are to contribute to the drafting and brainstorming session for State Action Plan for Climate Change, proposed on 14th and 15th of May 2010. 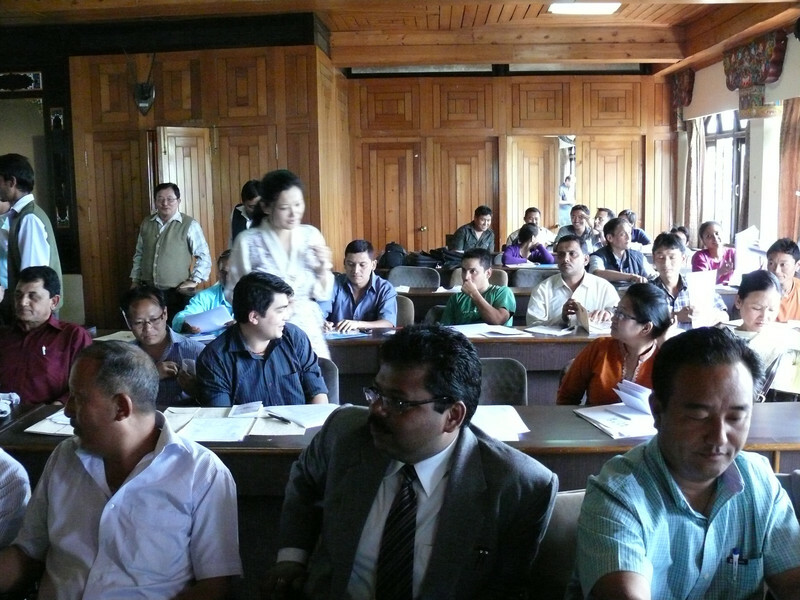 The workshop witnessed more than 60 participants, including senior officials of Forest, Environment & Wildlife Management, Horticulture, Agriculture, Science & Technology, Sikkim University, Tadong Government College, ELIIM University, NGOs from all four districts, Biodiversity Management Committee (BMCs) and other civil society organizations. 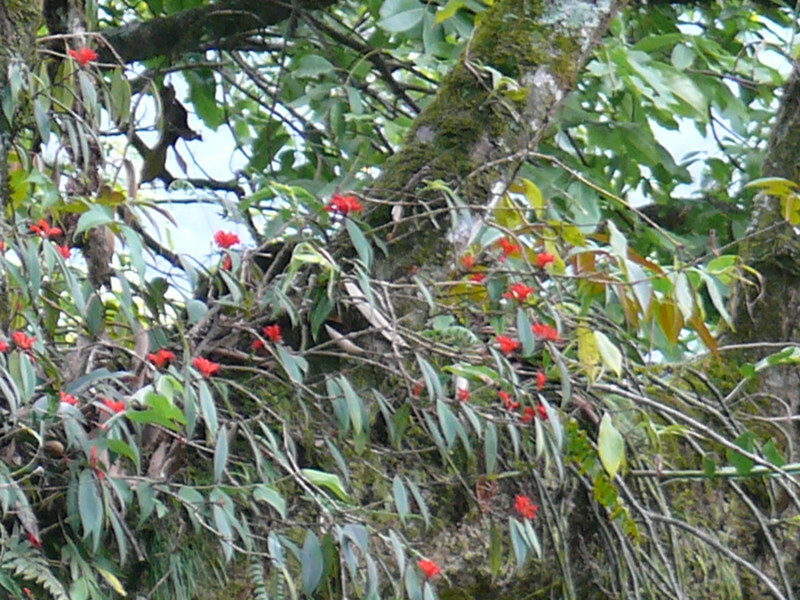 Biodiversity Action Days Sikkim, India, 10-12 May 2010: Full report.